We specialize in custom portraits at the DeClerck Gallery. Email ndeclerck@comcast.net for details. Pencil Portraits begin at just $75 and are done from your favorite photo. 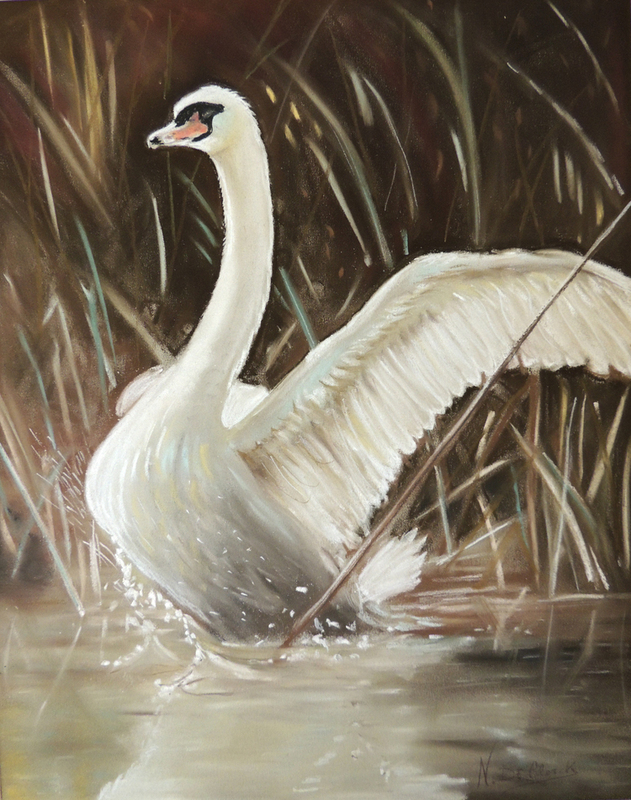 Graceful chalk pastels starting at just $100 are available for commission.